Time flies so fast. 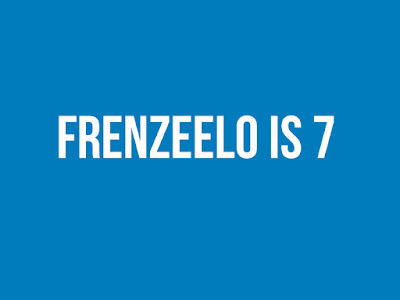 Frenzeelo is finally in its 7th year of operations. From articles about places in Singapore to articles about the different types of events in Singapore, it was a great 7 years of content creation. Recently, there were some changes that Frenzeelo has underwent and will soon undergo. Here's a more in-depth look about the changes. If you notice recently, the amount of content being churned out has thoroughly declined over the past few years. This is not to say that there are lesser places and events to check out, it's just that more time has been spent working on our other projects, some of which are to improve Frenzeelo's content quality. In 2019, Frenzeelo will go through not only a design overhaul, but an overhaul in terms of content quality, how content is presented and organised and so much more. This is to keep up with the evolving trends of content creation and consumption especially among millennial readers who usually don't spend much time reading longform content (us included). In the next few months, do look out for an overhaul and an exciting new way of presenting content right here on the Frenzeelo blog. Content from our sister blogs will also be joined together under one roof and possibly under a new name. Work is currently in progress and we hope to rollout the changes as soon as possible. Regular readers, we would like to thank you for your support over the past 7 years. It really means so much to us and as 2019 has just come to a new start, it's time for us to start evolving the blog into something more than just a place to read about the different Singapore places and past events. Do look out for the changes in the middle of the year and in the meantime, look out for more articles coming soon. The Marina Bay Carnival is back by popular demand this coming December 22nd 2018, complete with new rides and new experiences. In the meantime, let us take a look back at the previous edition which was held from 15 December 2017 to 1st April 2018. 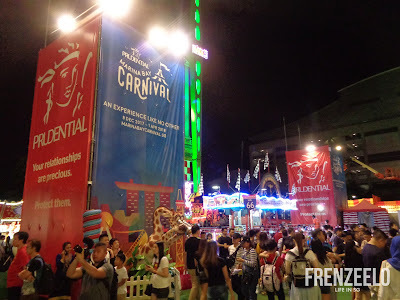 Considered Singapore’s biggest carnival located right in the heart of the Marina Bay district, it was an event not to be missed. Singapore’s Changi Airport is considered one of the best in the world and for good reason. It’s clean, convenient, high-tech and consists of many exciting facilities for both passengers and visitors alike. 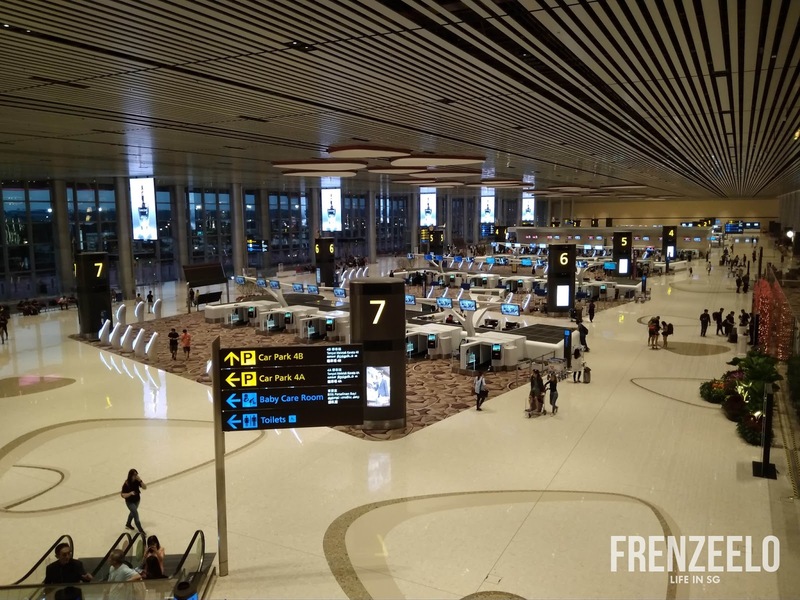 Recently, a fourth terminal has opened officially known as Changi Airport Terminal 4. Here’s a glimpse of this new terminal. 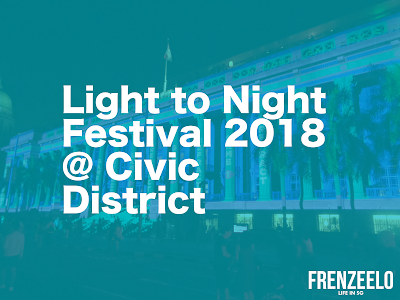 You may remember the Light To Night Festival back in 2016 to commemorate the 1st year of operations of the National Gallery Singapore, one of Singapore’s most highly anticipated art museums. 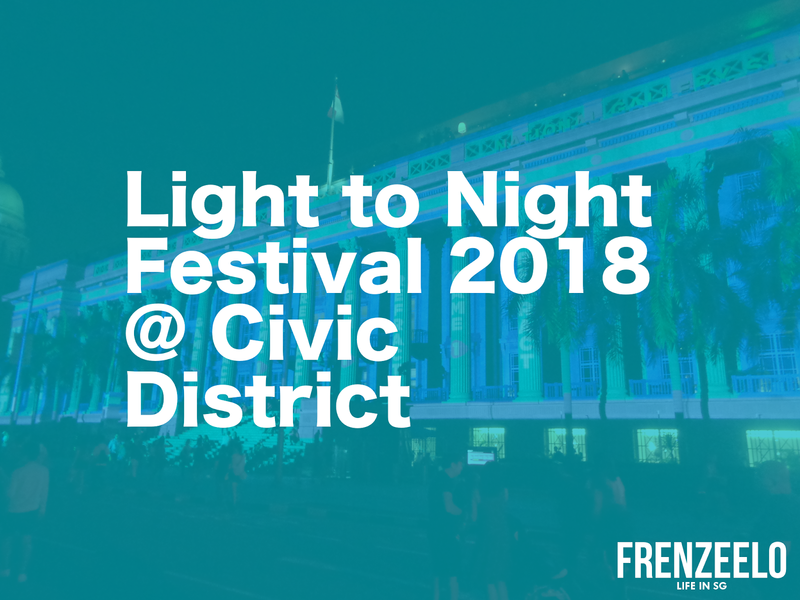 After a short hiatus, the festival made a comeback in January 2018 with free activities at the museum and the surrounding Civic District. Here’s a look back at what you might have missed. 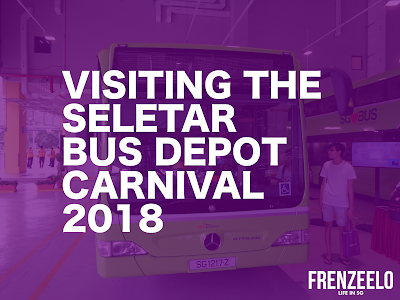 Seletar is known as an aerospace hub and home to the iconic Seletar Airport. 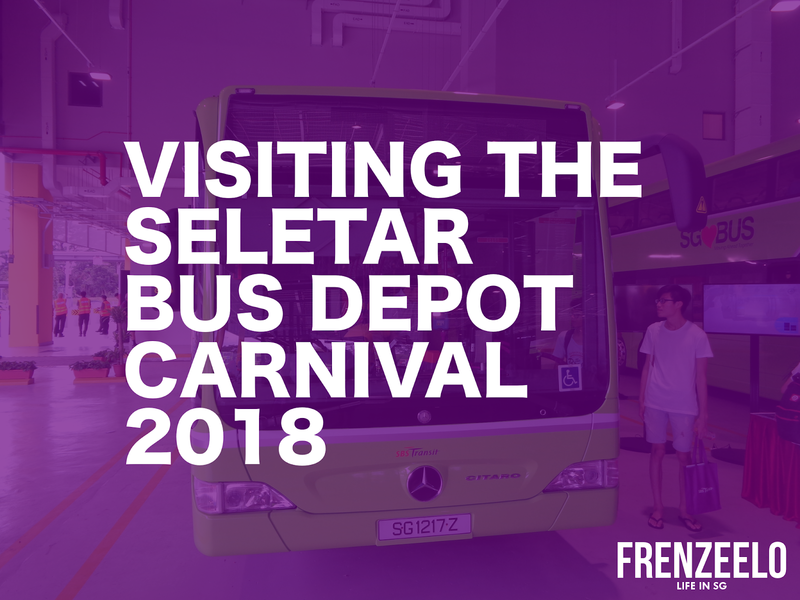 It will also be home to a new bus depot known as the Seletar Bus Depot which will be operated by public transport operator, SBS Transit. To commemorate its opening in March, the public was invited to tour this new facility held in conjunction with a carnival. Here's a closer look. Vending machine retail is gaining traction in Singapore with new concepts popping up everywhere. Examples include the Vendcafe vending machine cafe in Sengkang and the Giant Vendmart vending machine retail concept at Tampines. 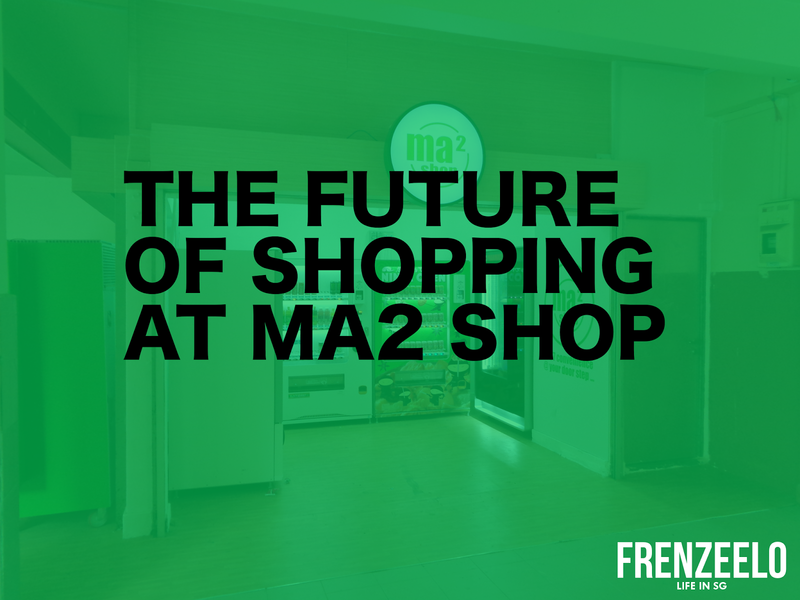 Now, a newcomer has arrived called the Ma2 Shop which aims to revolutionise the humble HDB void deck provision shops. 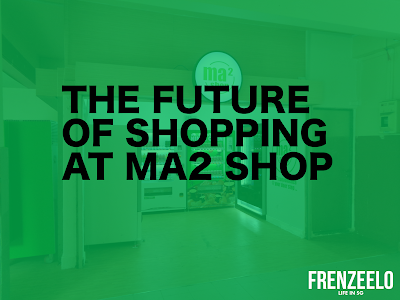 Here's the scoop on this interesting retail concept. From simple affordable public housing to the addition of new modern features and technologies, HDB (Housing & Development Board) estates have evolved since its inception in the 1960s. 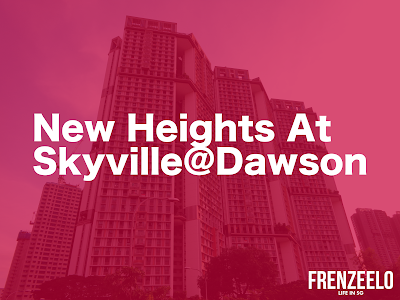 One particular HDB estate, known as the Skyville@Dawson in the Queenstown district, definitely suits the position of an ultra modern estate soaring at 47 floors. Here's more on this wonderful unique-looking HDB flat. Singapore is famous for its lush greenery with its variety of trees and plants planted all around. It’s also home to a variety of famous Parks and Gardens, most of which have free entry for everyone making them the excellent Budget hangout spot. 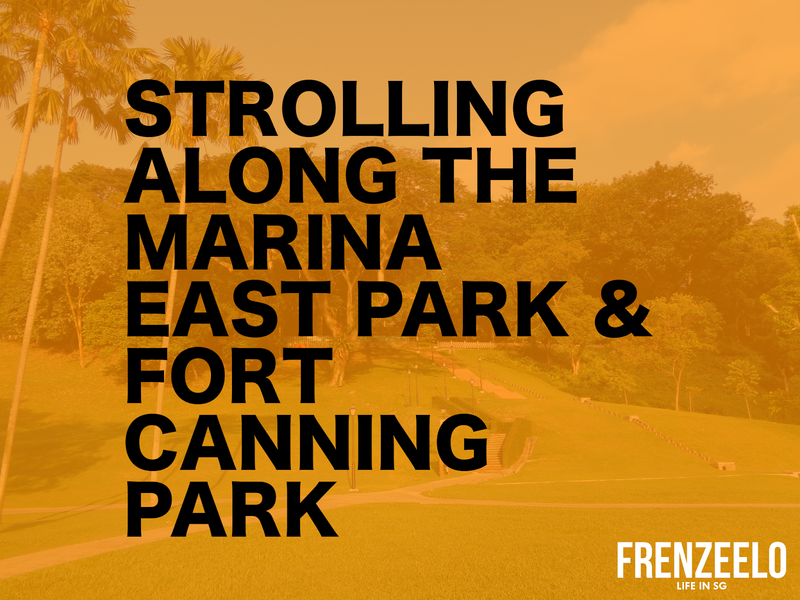 Today, we’ll be taking a look at two beautiful parks located in central Singapore which are the Marina East Park and Fort Canning Park. 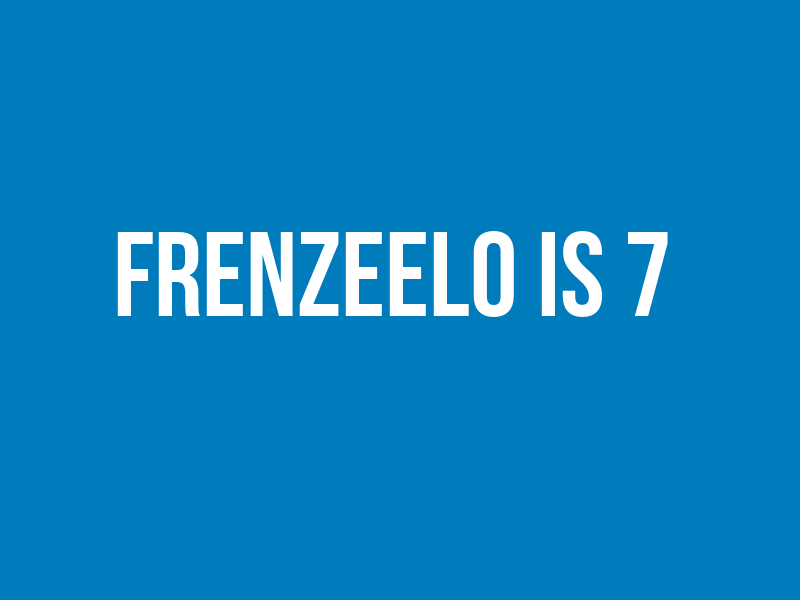 Frenzeelo is 6 Years Old! 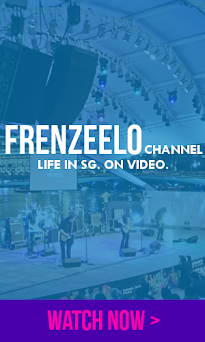 On this day, in the year 2012, Frenzeelo was created to showcase the wonderful places and events that Singapore has to offer and to prove that Singapore's isn't really as boring as what people believe it to be. Fast forward six years later, Frenzeelo now has thousands of monthly visitors, a YouTube channel, a Facebook page, a sister site known as Beanwalk and so much more. Let's take a trip down Frenzeelo's memory lane right here. With amazing scenic views and exciting lifestyle destinations all around, it's no wonder the Marina Bay district is a popular hotspot for parties. 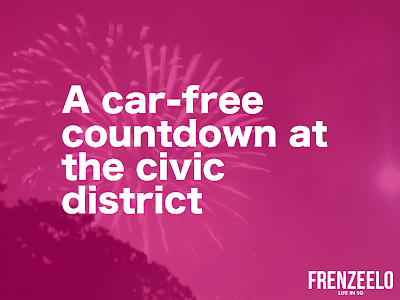 It's also home to the biggest countdown celebration in the country with many countdown parties held all around the district. 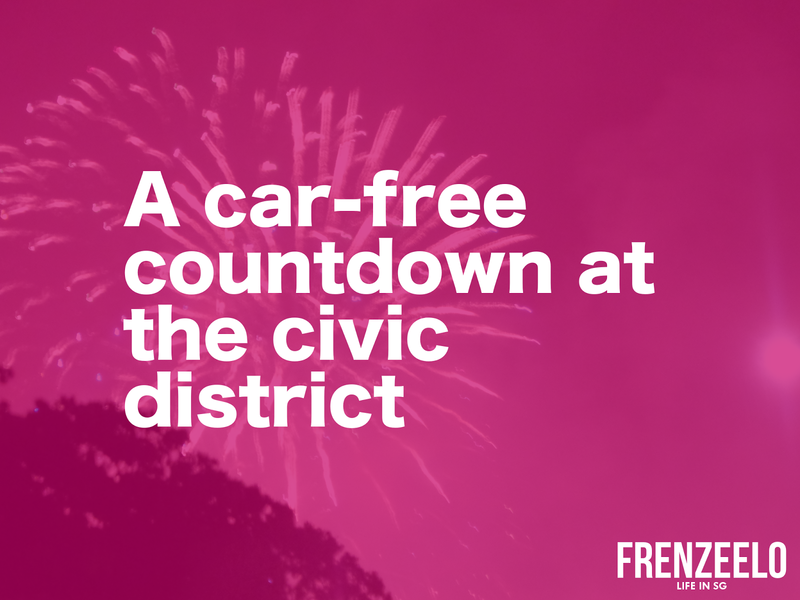 One of which was the relatively low-key Car Free Countdown held at Singapore's historic Civic District. Here's a look.